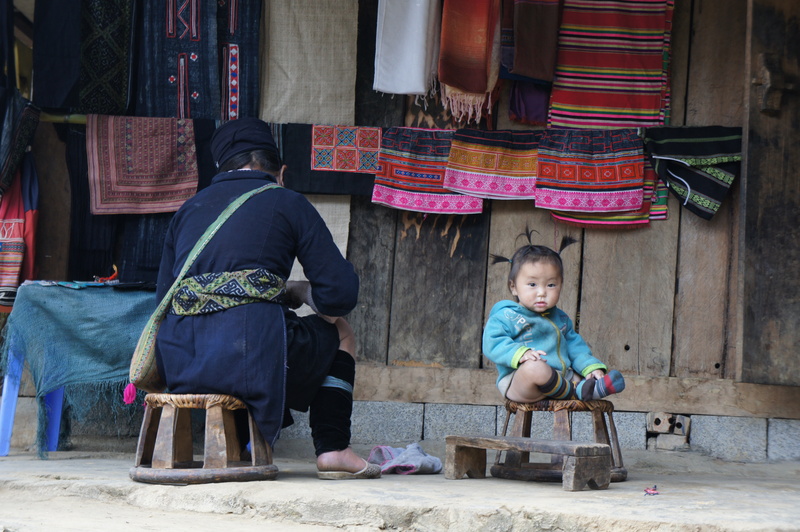 On this Sapa Budget Tour with home stay, you will explore the beautiful Sapa valley for 02 days with 01 night home stay in Ta Van village, home of the Dzay minority. 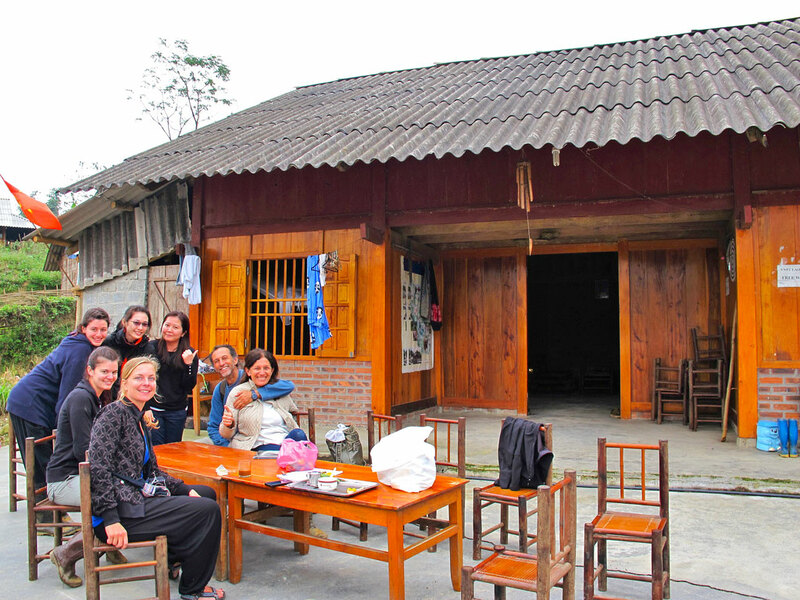 This trip is a wonderful opportunity to touch base with nature, enjoy the mountain landscape and views, feel revived and mingle with the humorous village residents. 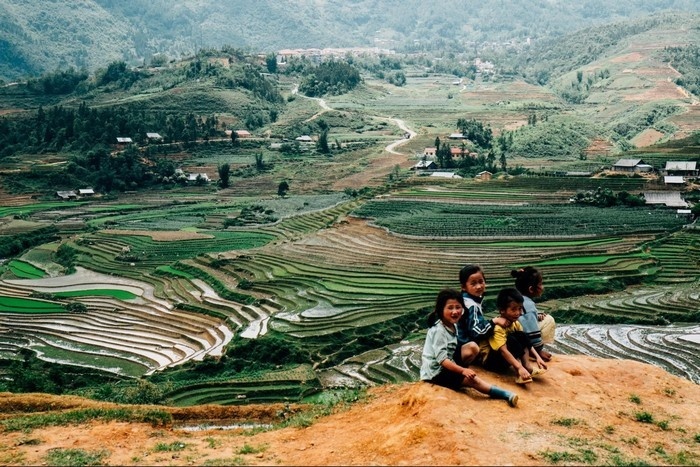 A lovely and genuine Sapa experience. At about 08:00pm, you will be picked up and transferred from your hotel to the Hanoi train station for boarding on train at 09:40pm or 10:00pm. 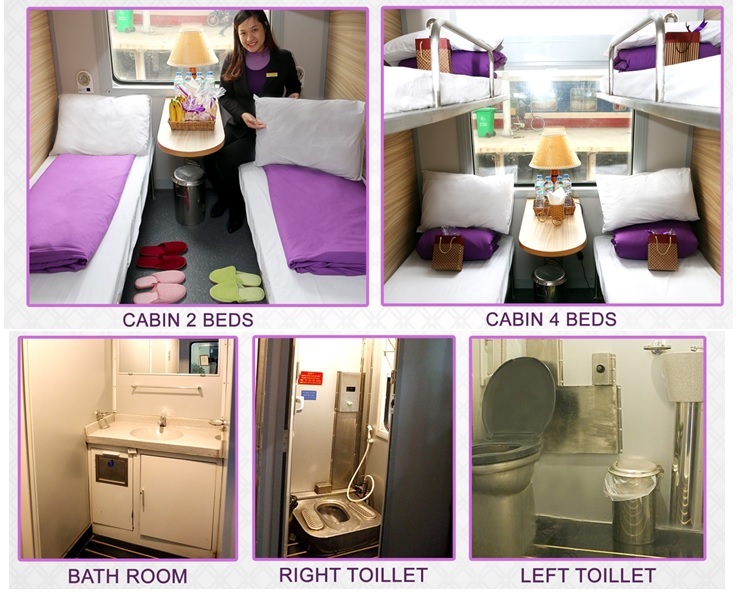 You will be in shared AC soft sleeper cabins of 4 to go to Laocai city. Overnight on the train. After freshen up and Breakfast in a local restaurant you will enjoy a free walk around this charming town, paying visit to Sapa market and the old Sapa Stone Church where you can meet a lot of local ethnic minority people such as Black H’mong, Red Zao and Giay people wearing their traditional colorful dresses selling their farming and gathering products and handicrafts for souvenirs. 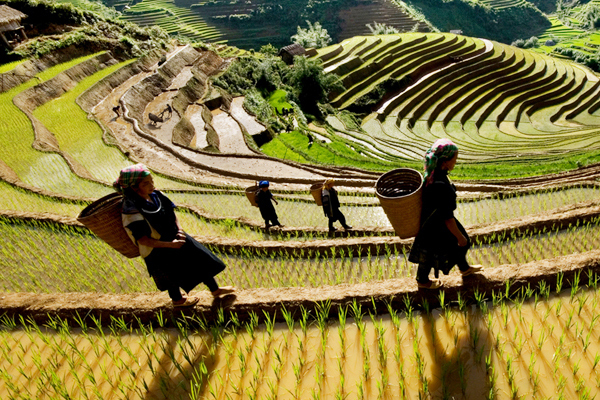 Back to our Sapa Panorama Hotel at by 9:30 and begin your exploration trip to Muong Hoa valley. 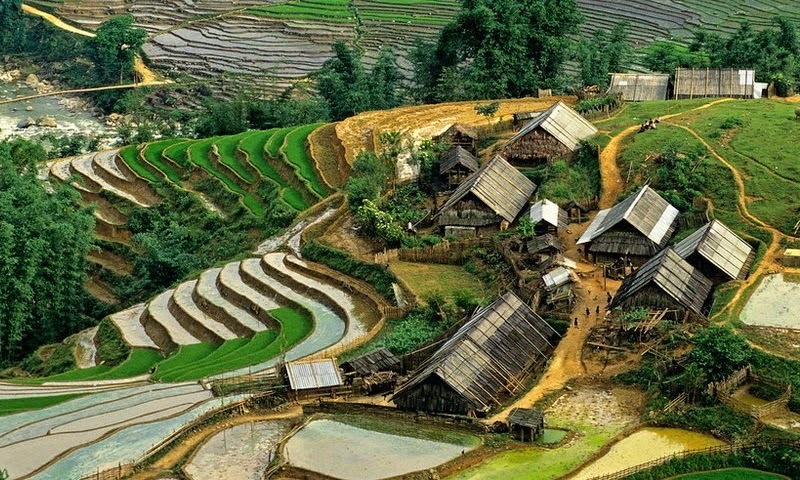 12 km of trekking, visit Y Linh Ho and Lao Chai villages of the H’mong minority. After lunch at a local family in Lao Chai or in a drinking shop nearby the river bank, we keep on hiking to Ta Van village of the Dzay where we stay overnight in a local family. Here you have opportunity to experience their daily life, work and original customs. Leaving Ta Van village after Breakfast, you will take the trail uphill, passing fascinating terraced rice field and some small hamlets of the H’mong before getting through a bamboo forest to a waterfall, enjoy a break for magnificent scenery and then continue walking for half an hour to Giang Ta Chai village of the Red Zao people which sits on the top of a hill and looks down Muong Hoa river. After spending time visiting the village, making friends with the Zao and experiencing the hospitality you will cross the river by another suspension bridge and then uphill again to Su Pan village where you will pay visiting to a local handicraft center where H’mong and Dao women gather for exchanging experience and skill of making handicrafts. A late Lunch will be prepared here. 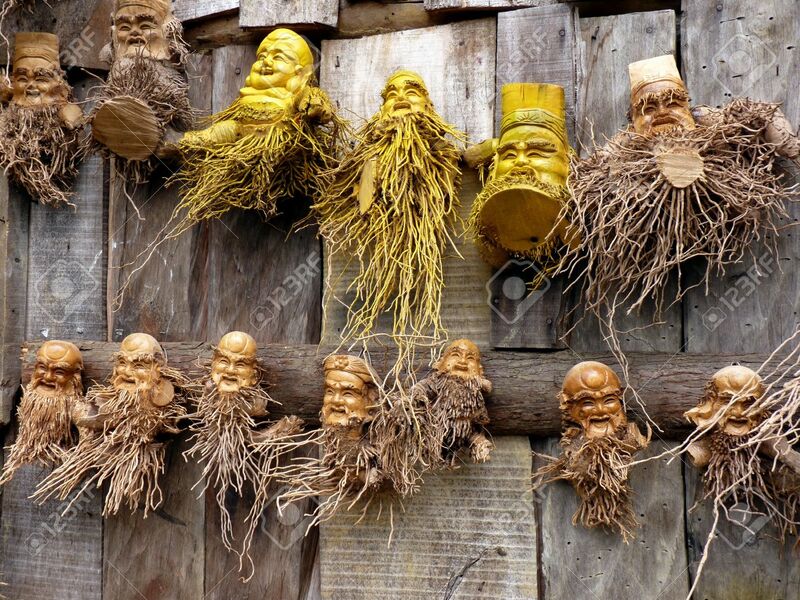 Later a short drive will take you back to Sapa, take a shower and enjoy about two hours free time in Sapa before transfer downhill to Lao Cai station. 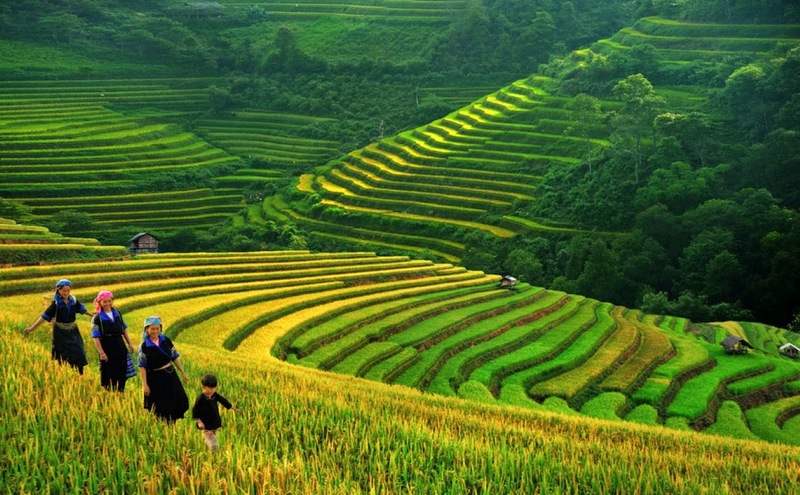 At 6:00 pm, you will be transferred by a tourist shared bus to Lao Cai train station, then take the night train back to Hanoi which arrives in Hanoi early at 05.30 to 06.00 next morning. 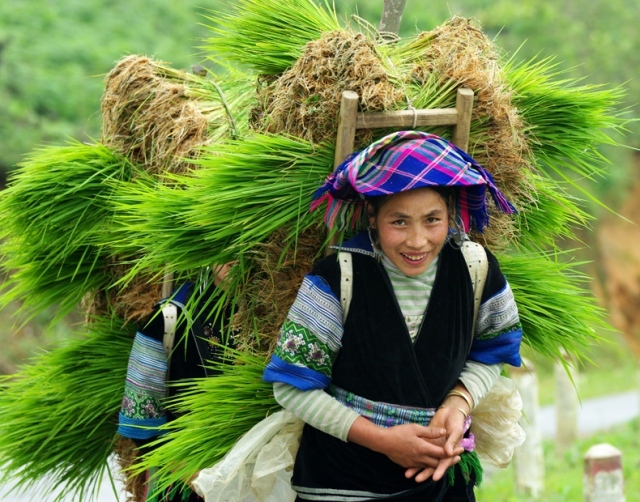 · Soft sleeper 4 berth cabin to/from Lao Cai. 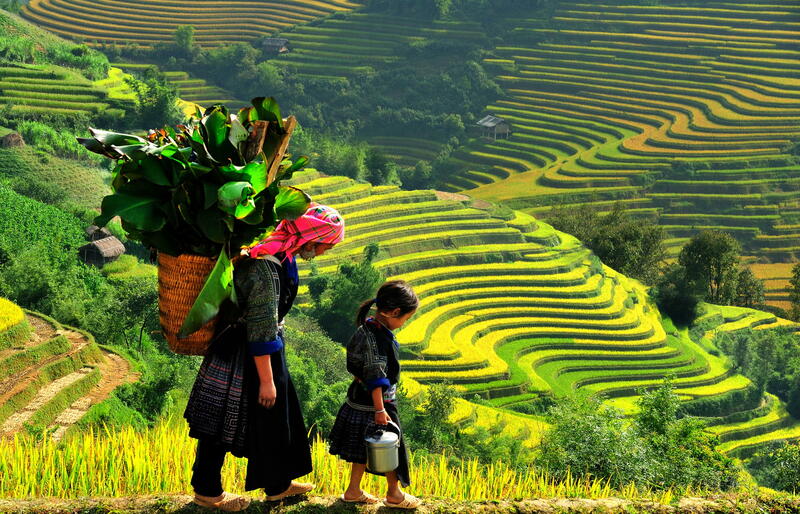 · Transfer by tourist shared bus/van to/from Lao Cai train station.